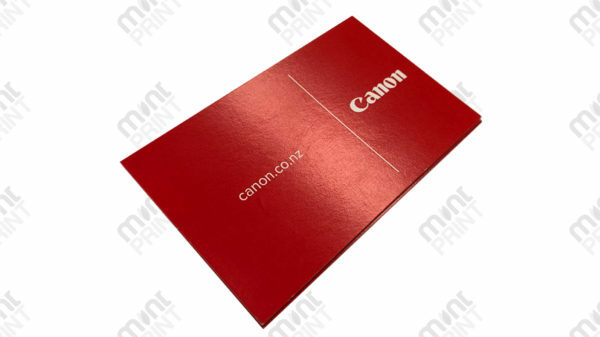 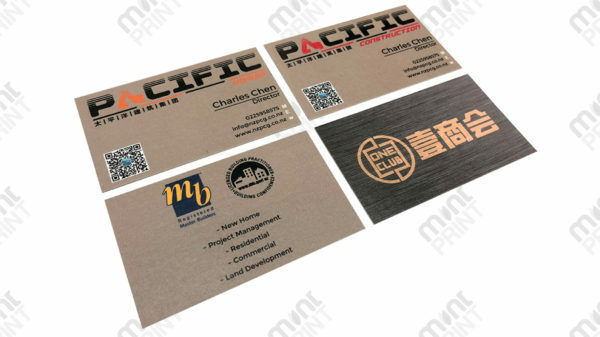 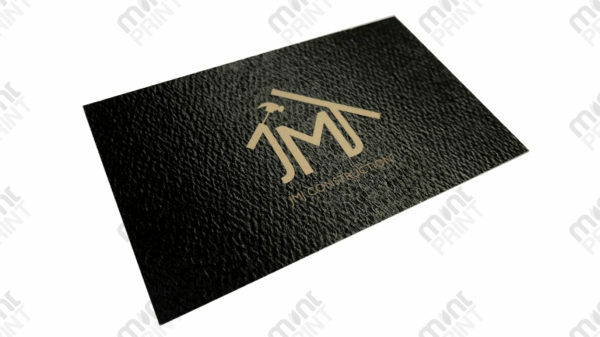 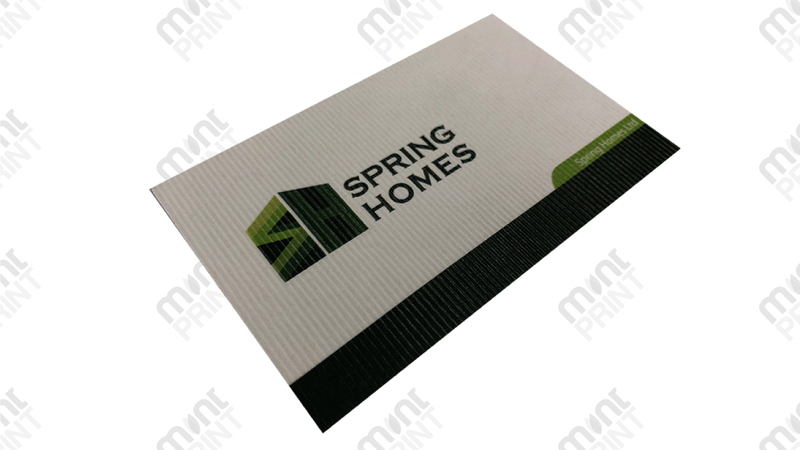 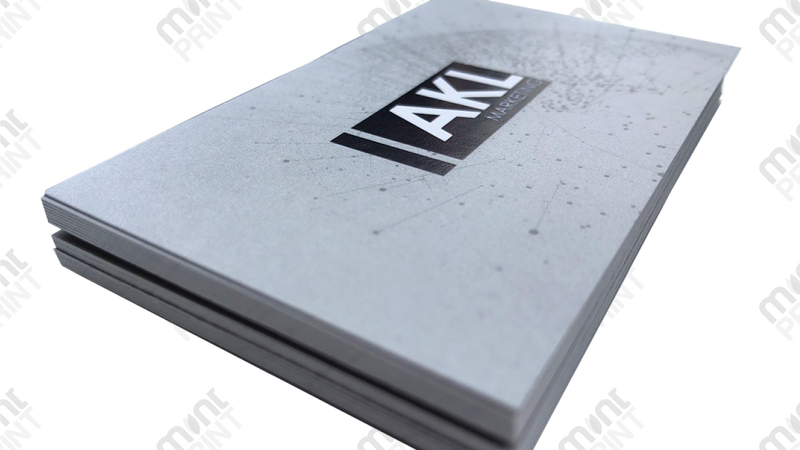 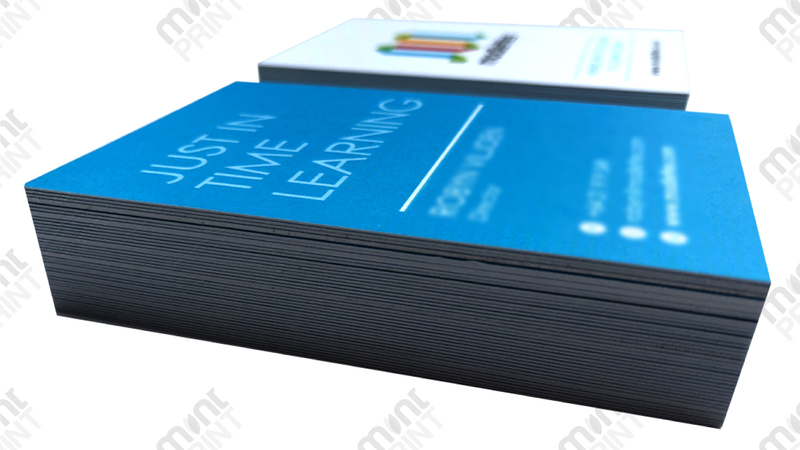 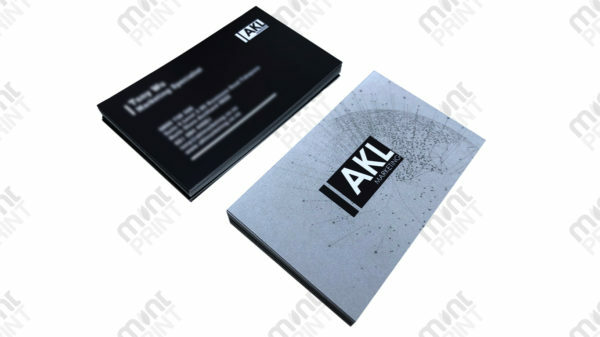 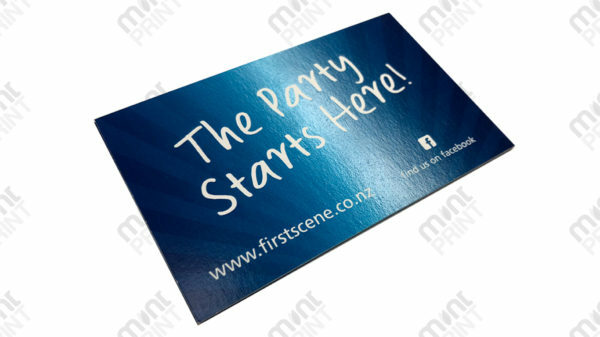 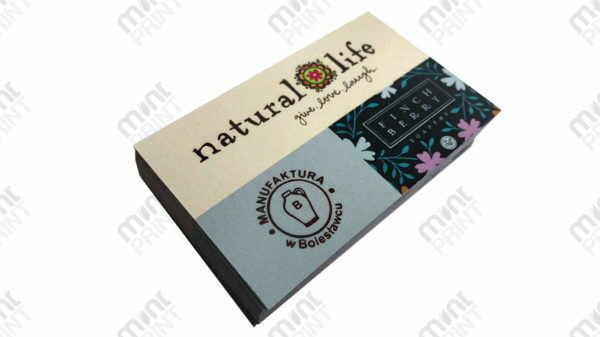 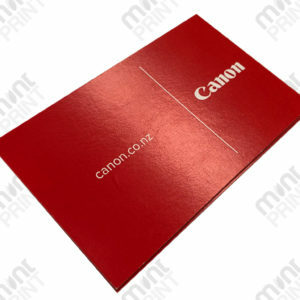 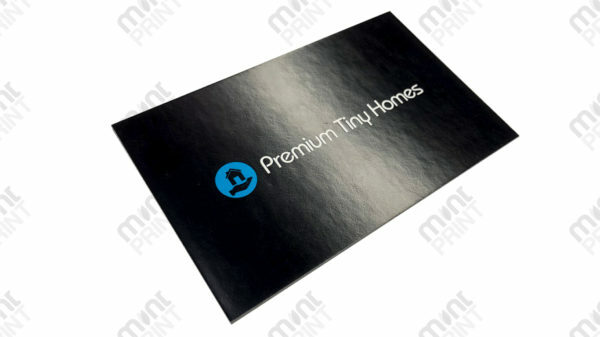 BusinessCard -Mint Print Online Print, Fast turnaround,High-end Quality! 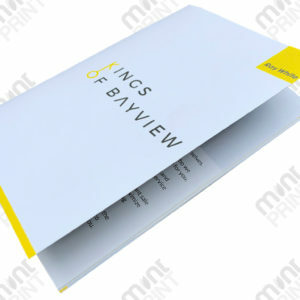 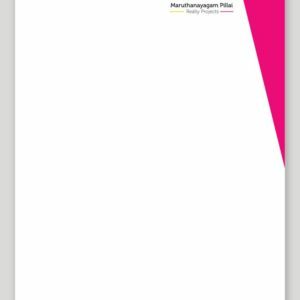 Silk Matt 350gsm paper stock. 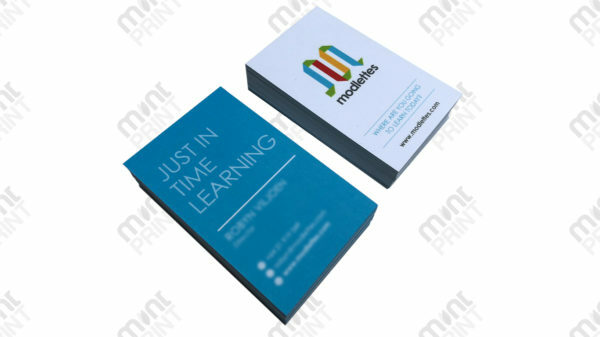 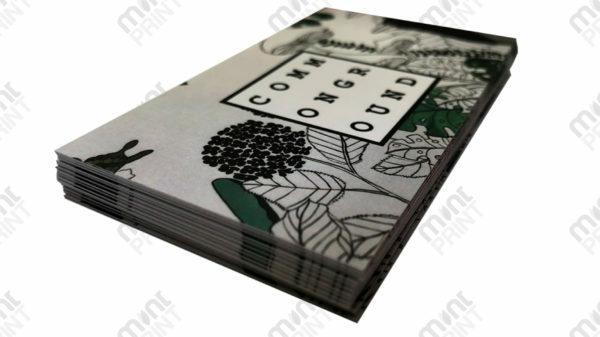 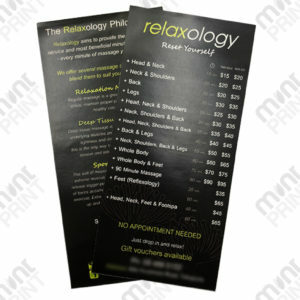 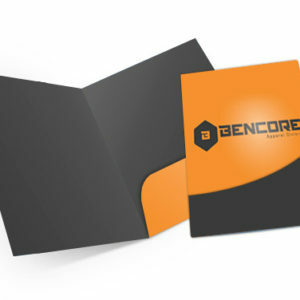 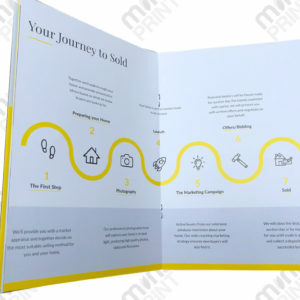 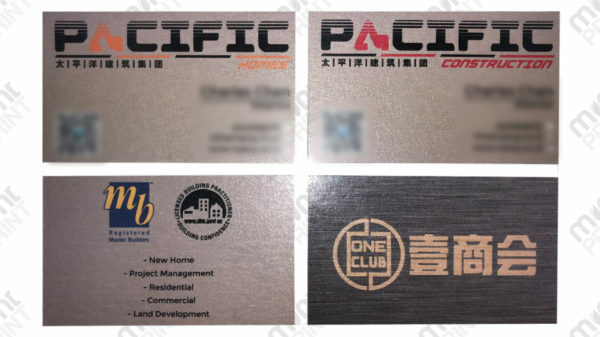 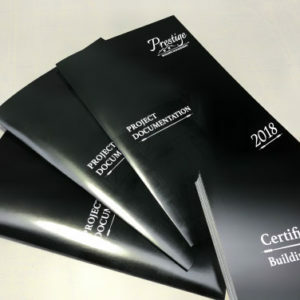 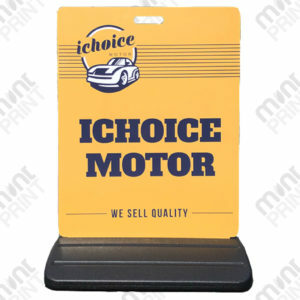 Our cards are printed on Silk Matt 350gsm paper stock. 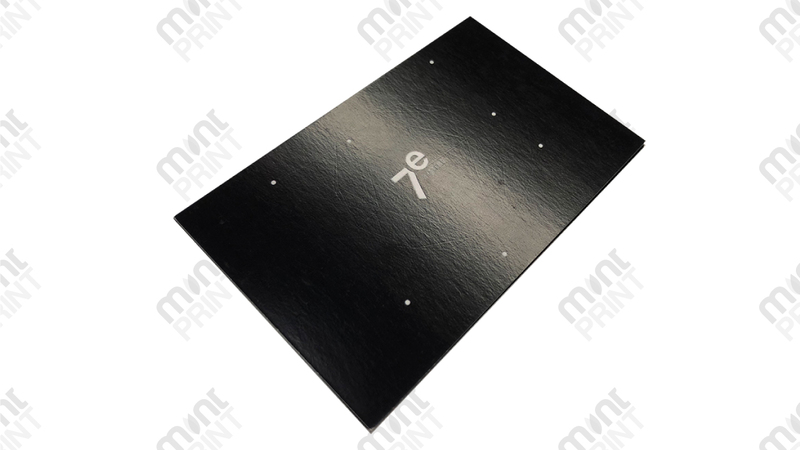 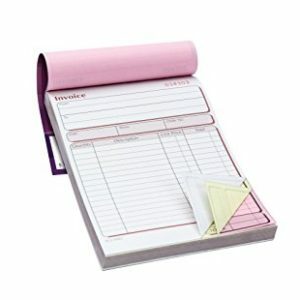 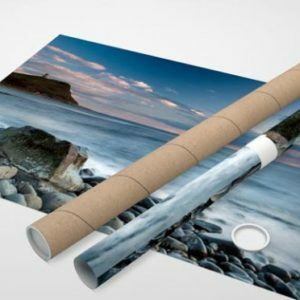 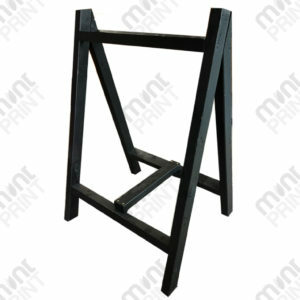 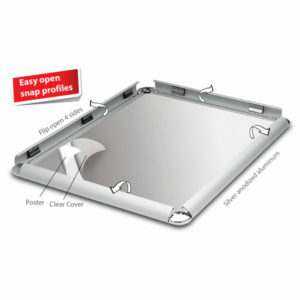 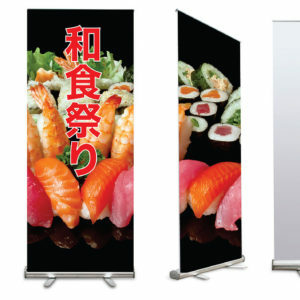 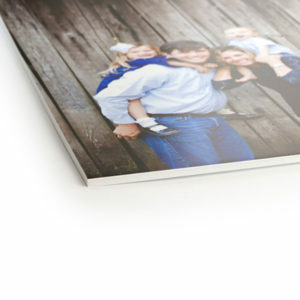 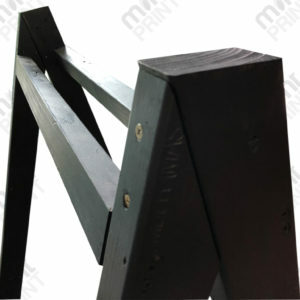 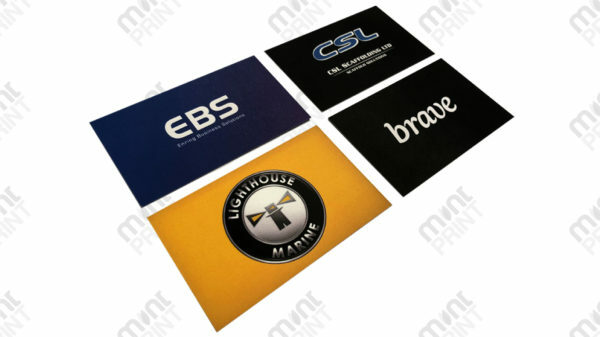 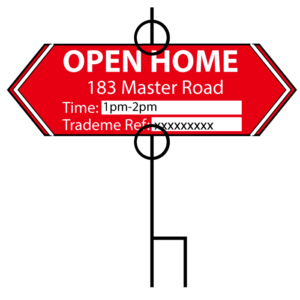 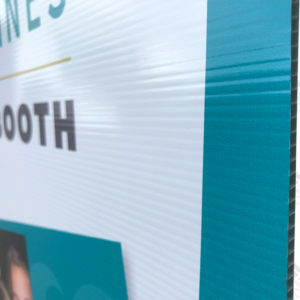 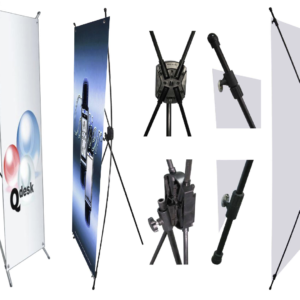 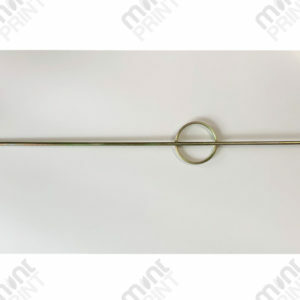 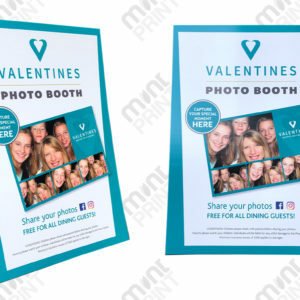 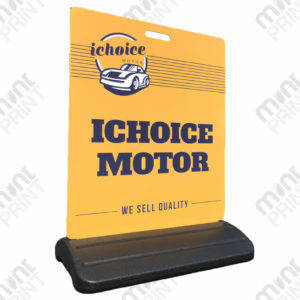 Other additional finishings are also available with extra costs, such us lamination , round corners.